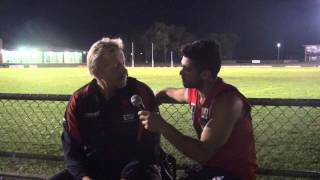 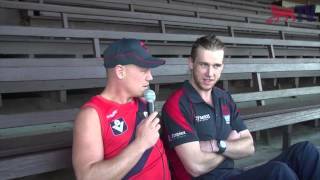 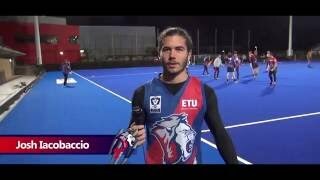 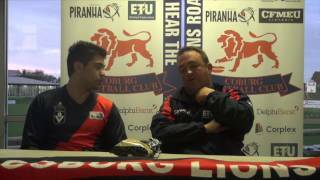 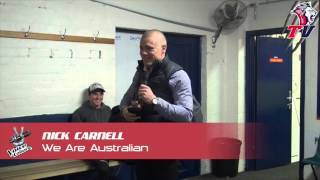 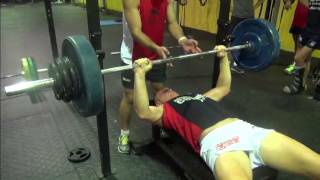 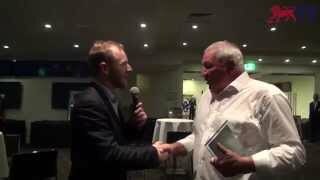 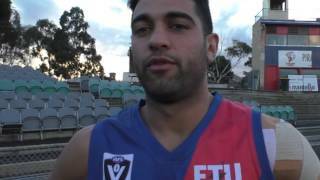 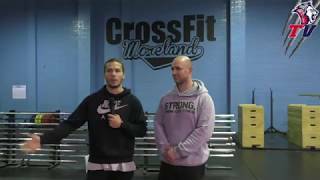 D Mac is joined by Nick Carnell who check out the FIDA training session. 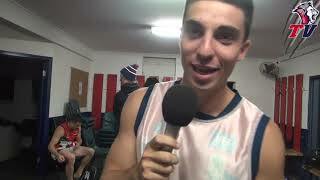 It s Joke Night! 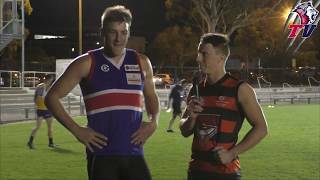 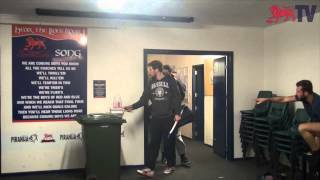 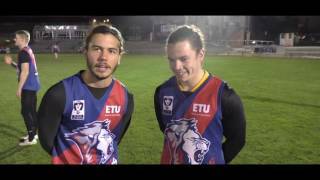 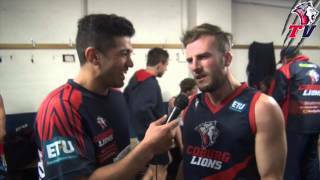 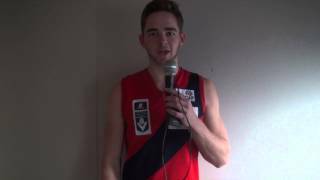 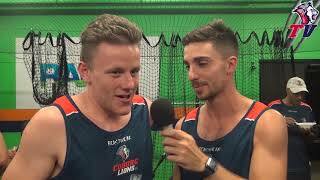 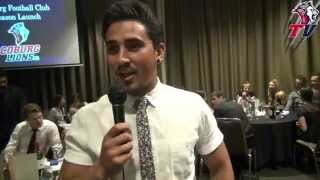 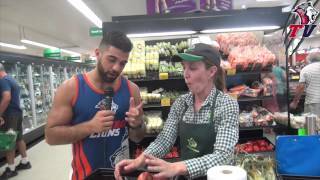 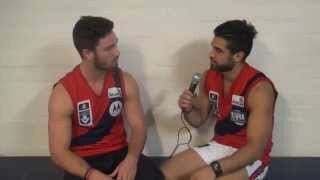 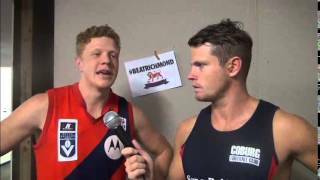 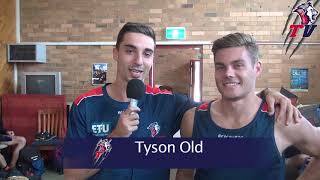 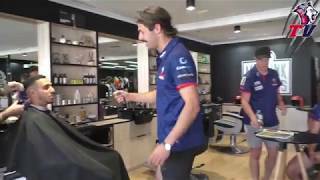 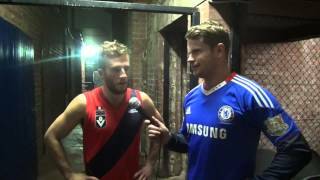 Watch as the Coburg boys attempt their absolute worst jokes of the year. 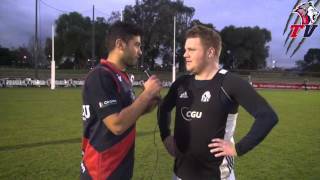 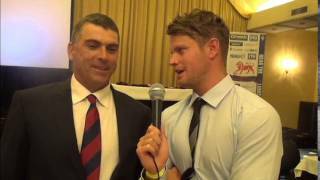 Coburg TV heads to the 2015 Season Launch at Bell City. 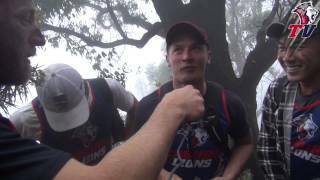 The boys are out in the Sugarloaf hills on a pre season hike and its survival of the fittest. 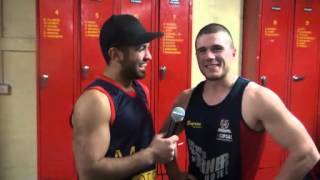 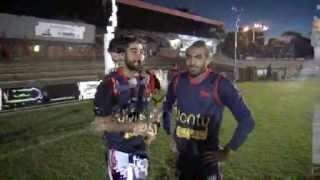 It s Joke Night down at Piranha Park D Mac and Shooga ask the boys to tell their favourite jokes. 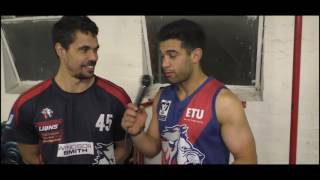 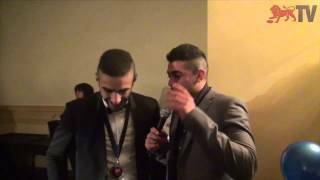 Danny Younan finds out who tells the best jokes at the club, What do we all think?